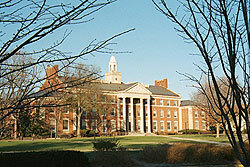 Greetings from the Howard University Alumni Club of Westchester and Rockland! 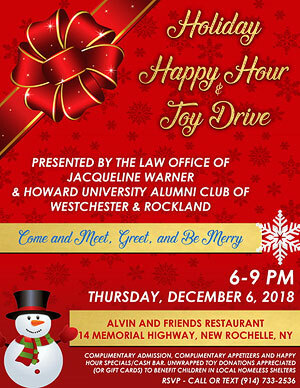 The Club provides stimulating and enriching activities to help alumni and friends of the Bison Family stay connected to Howard University as well as fellow alumni throughout the Westchester County and Rockland County, New York area. By organizing events, programs and meetings to recharge your Bison spirit, the Club provides a lifetime of opportunities to keep your Howard connections strong! 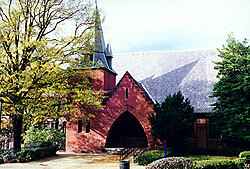 Please explore our website to learn more about us. Thank you for visiting!